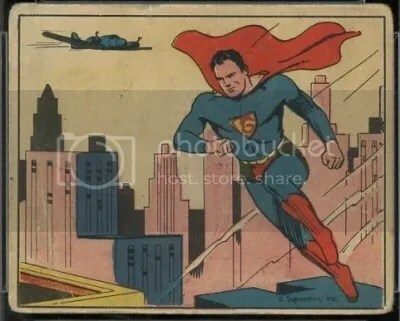 After his introduction to the world in Action Comics #1 on April 18, 1938, Superman became one of the biggest superheros in the world, if not the biggest. That classic “S” is at the top of the list when it comes to the most recognizable symbols on the planet. Its right up there with the McDonald’s logo. 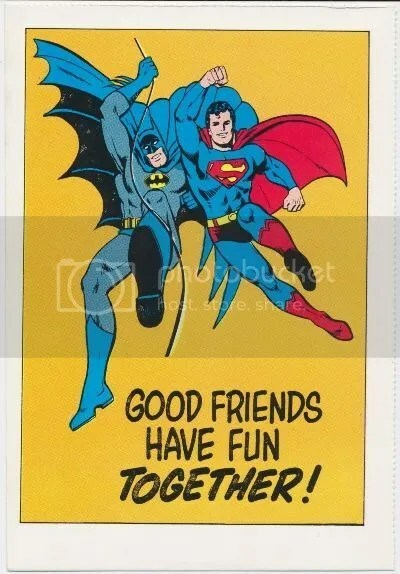 For the last 75 years, this Kryptonian orphan has thrilled fans with mind blowing stories, especially after teaming up with other DC Comics characters such as Batman, Wonder Woman, and Green Lantern. Comic characters like Superman are main targets when it comes to merchandising and promos. 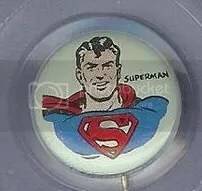 The Superman pin pictured above is part of an 86-pin set from Kellogg’s. From 1945 to 1947, you could find these pins packed inside specially marked boxes of Kellogg’s Pep cereal. All of the pins depict famous comic strip characters of the time. Just like it is with most collectibles, the price always depends on condition. Given that these pins were distributed in boxes of cereal, there is a high chance that most of them will show some wear. 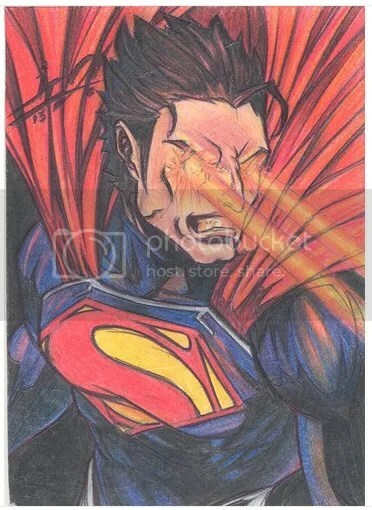 The Superman pin sells for around $30.00 to $50.00, but ones that receive a high grade can be worth into the hundreds. In less than a week we’ll get to see a new version of Superman in Man Of Steel. 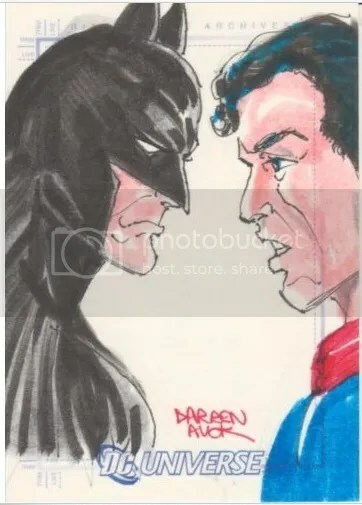 I’m totally ready for this film as I think its time the current generation gets their take on Superman. This movie is suppose to set us up for future DC Comics based films like Iron Man has done for some of the Marvel movies. I try to avoid spoilers before actually seeing the movie, but I heard that General Zod destroys a Wayne Enterprises satellite. Its little Easter Eggs like this that make it fun to watch. 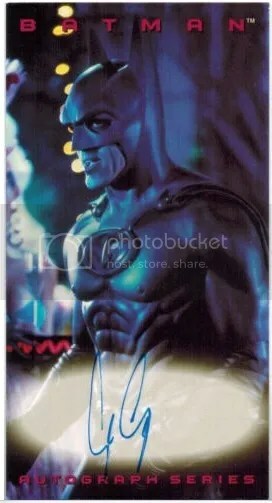 The real question is, which version of Batman is in this world? 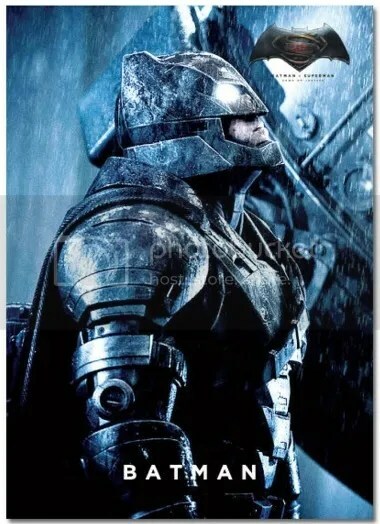 With Christopher Nolan manipulating the puppet strings in the background you never know what might happen.